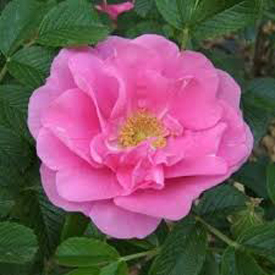 Thinking about growing roses? 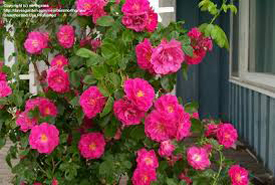 How about roses that are winter hardy, disease resistant, have a full range of colors, repeat their blooms, are fragrant, can be used as hedges, as climbers or stay compact. Also, since they are so tough and independent they would prefer not to be sprayed. Martin Forbisher- 5x4, blush pink(strawberry), semi-double, clean foliage. 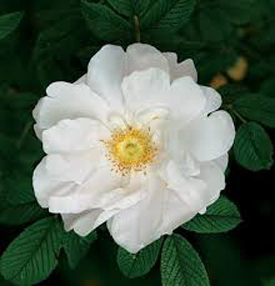 Has an open habit but does not finish it's blooms well. Probably my favorite. 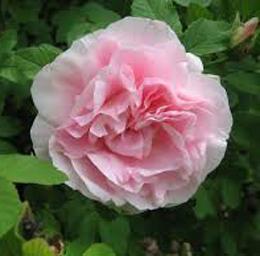 William Baffin--bright pink, semi-double, very vigorous and hardy. Needs to be fed well to perform at his best. Can be used as a climber. Henry Kelsey--Kordesii hybrid. Dark red semi-double flowers. A climber. Good bloomer. There are many more of these explorers which I’m sure will perform just as well as the ones named here. Aside from the Japanese beetles, these roses come as close to perfect as a rose grower can ask for. 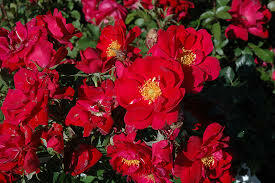 So if you are thinking of roses try a couple of these guys. If for nothing else the names are cool.